1. Figure cubic square feet of space to be heated. Length x width x height Example: 50 long x 30 wide x 15 high= 22,500 Cubic square foot of space. 2. Figure cubic square feet of space to be heated. Length x width x height Example: 50 long x 30 wide x 15 high= 22,500 Cubic square foot of space. 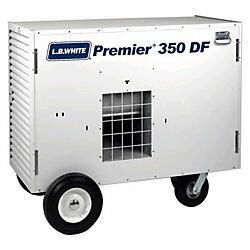 * Please call us for any questions on our 350 000 btu tent heater rentals in Dallas, Fort Worth, Plano, Garland, Carrollton, Arlington TX, and DFW Metro Area.